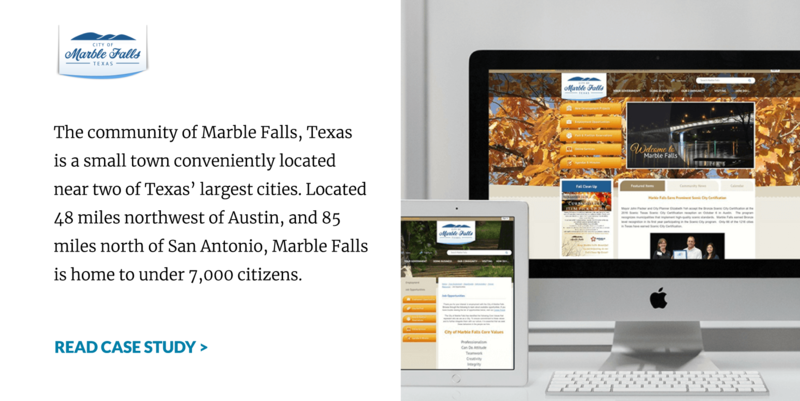 The easiest-to-use local government human resource management solution. 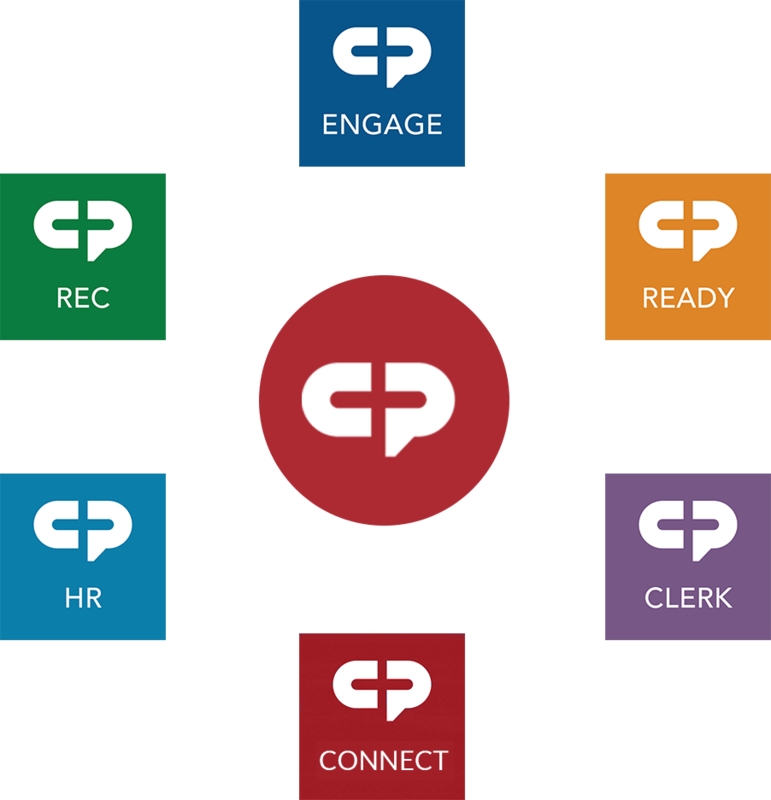 Our cloud-based software integrates and organizes data, automates job postings, collects applications, simplifies employee onboarding, and manages performance. 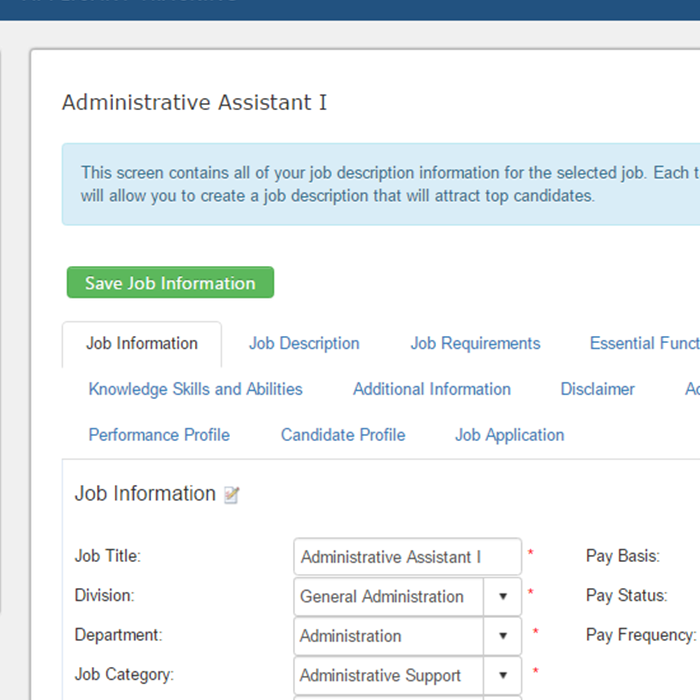 Easily manage job descriptions, publish open positions, accept online applications, and screen candidates. 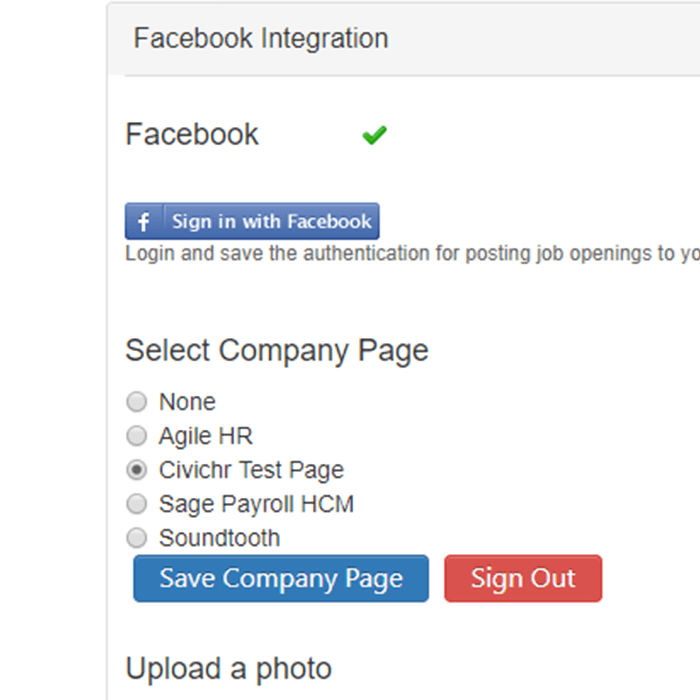 Attract more qualified candidates for open positions through social media or third party employment websites. Cloud-based storage system with redundant backups and full encryption to ensure security and access to clients’ critical data for compliance. 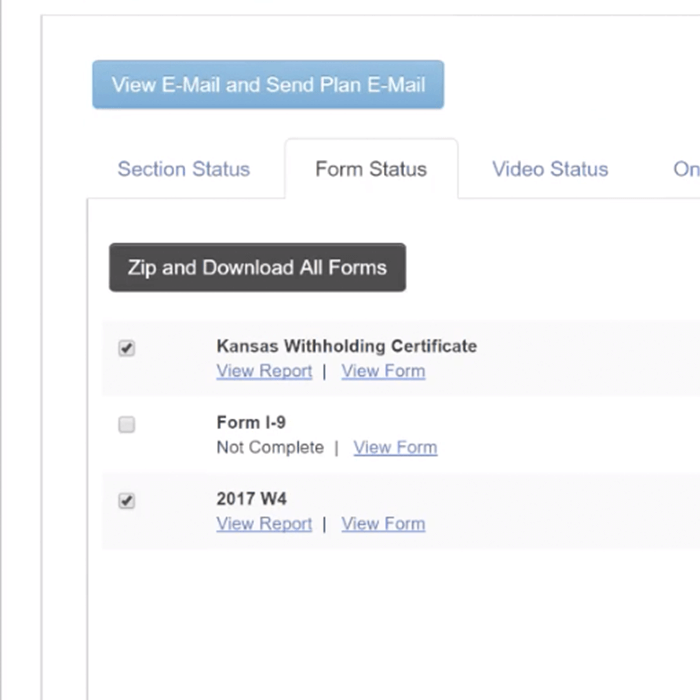 Create, distribute, and collect all necessary new employee forms, such as payroll forms, compliance documents, internal policy forms. 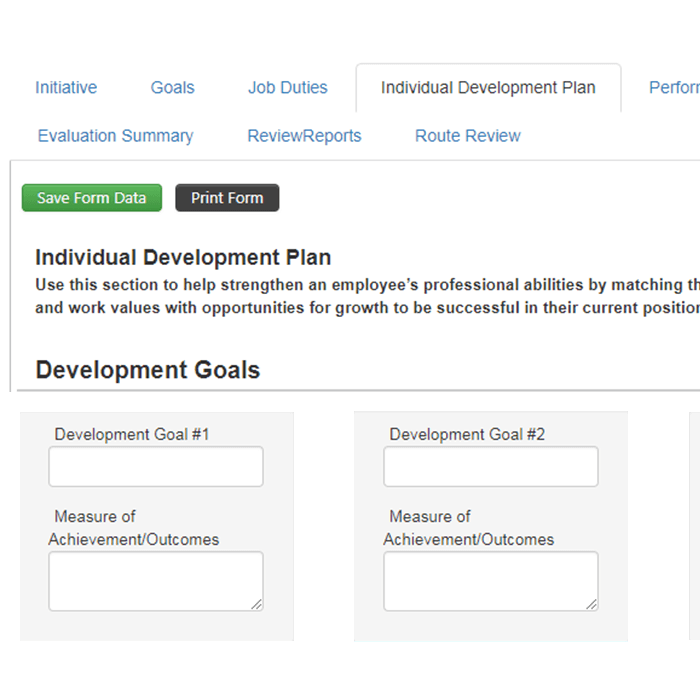 Manage training plans by department and role, eliminating the need for managers to re- create training programs with each new hire. 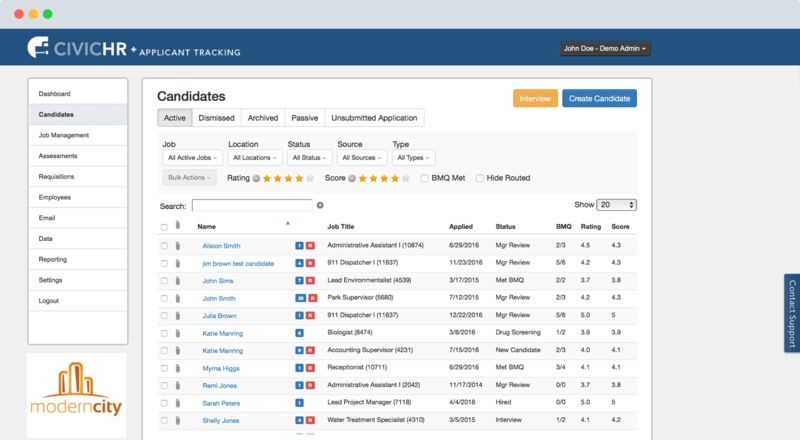 Create and distribute surveys to gather feedback from new hires that can help you inform and improve the talent acquisition and onboarding process in the future. 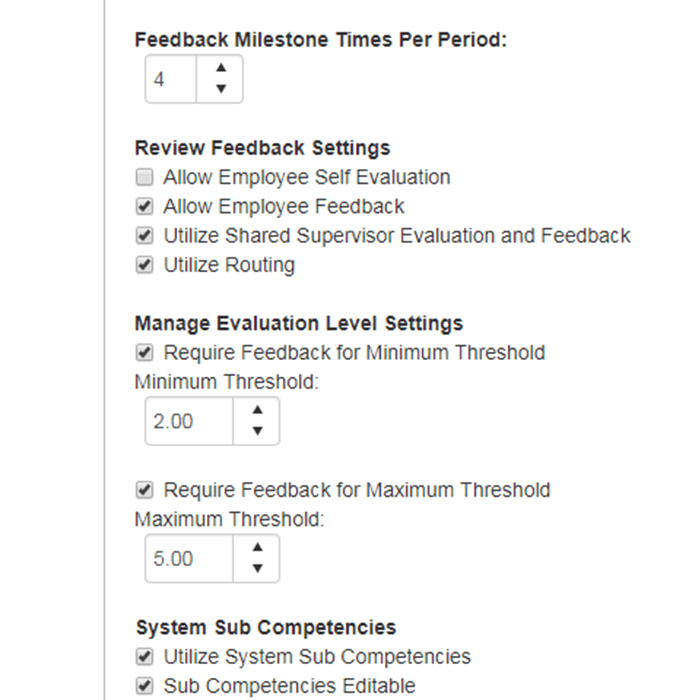 Create supervisor-defined job objectives and track feedback to create an easy-to-implement performance appraisal system for your municipality. 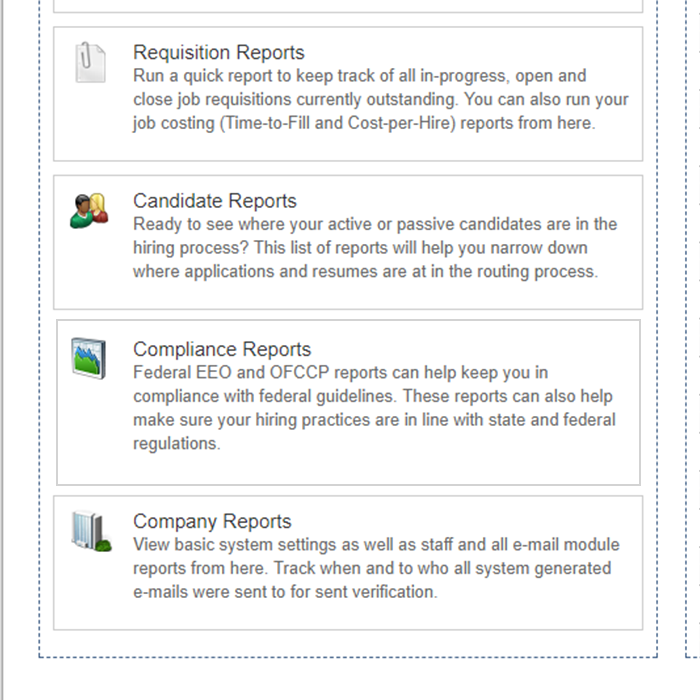 Want to see everything CivicHR® does? 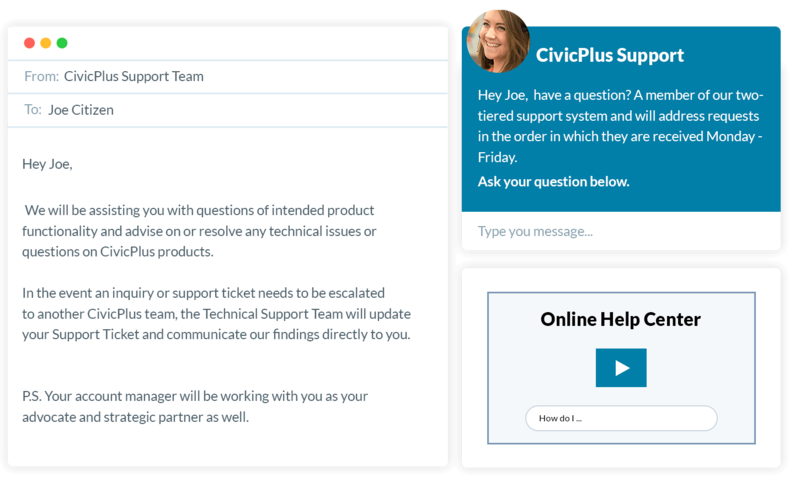 Learn more about how CivicHR can meet your human resource software needs. We look forward to speaking with you. Complete this form and one of our HR experts will contact you.